We are proud to say that Proclene have been shortlisted for the Which? 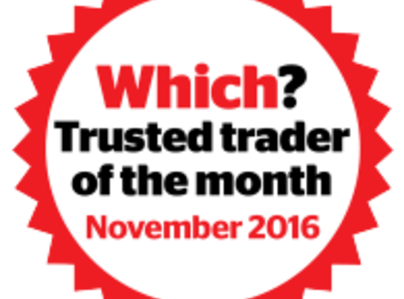 Trusted Trader of the Year 2017 Award. Proclene are an independent & family run business providing customers with a personable & thorough service, provided by highly skilled and knowledgeable technicians. 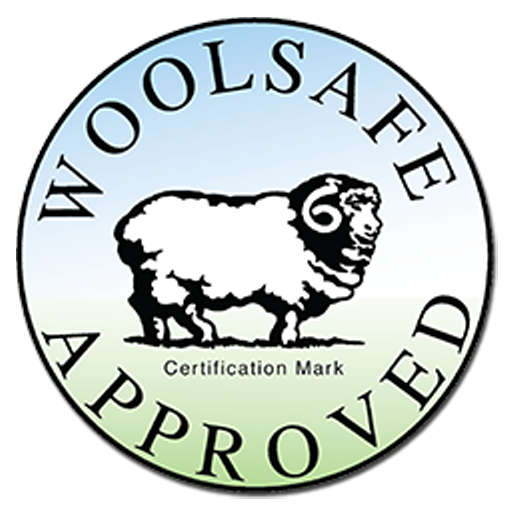 Proclene are also ISO 9001 & ISO 14001 (GREEN) Certified. Celebrating 35 Years in the business, Proclene has earned a reputation for providing a superior carpet, rug & upholstery cleaning service by providing superior high standards in workmanship and customer care. Their quality comes through passion, knowledge, and taking great pride in their work, they have an amazing eye for detail and they always ensure that customers are delighted with the service they are provided with. 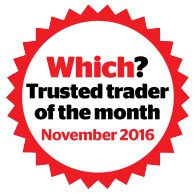 Proclene are trusted carpet & upholstery cleaners that really do care about their customers. 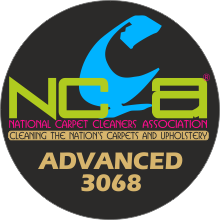 All carpet, upholstery & rug cleaning is Fully Guaranteed. The work was done to a fantastic standard. Although it took longer than the quote, Craig stuck to the original estimate. Craig recently cleaned our fitted carpets in the lounge, dining room and hall rug, all 100% wool. He has 'saved' carpets before by spot cleaning, this is the first time he has cleaned all of the carpets. Polite, friendly, professional and the end result surpassed my expectations, they really looked like new! I had complete faith that he knew what he was doing with regards to them being wool in particular. I would happily recommend Proclene Ltd to anyone looking for a this type of service and will without doubt use their services again. The work is always first class. The two 2 seater sofas come up like new every time. I have my carpets cleaned annually. This is the second year I have used Proclene, and I will use Proclene next year. The work is thorough and leaves carpet virtually dry, bright and smelling fresh. Proclene is not a cheap option, but you really do get what you pay for. I highly commend this company. Craig & Ian were the consummate professionals from beginning to end. It was amazing to see how accomplished they were in all aspects from the outset. They clearly enjoy their work because they did not even stop for lunch. They were so unobtrusive that apart from their jovial banter you could forget they were in the house. They exceeded my expectations, so no negatives at all. I would recommend them wholeheartedly and will definitely use them again. Cleaned two sofas and three chairs covered in a wool felt fabric. Before starting, Proclene evaluated the fabric for suitability to the cleaning process, and when confirmed, the deep clean was very thorough. The clean brightened, revived and refreshed the fabric successfully. The entire process was carried out in a very professional manner. The work involved sanitised upholstery cleaning plus stain protection. The customer service was excellent. The tradesman was friendly & courteous & the work was carried out to an excellent standard. The price was agreed before the work was carried out with Proclene. I would highly recommend. Really professional, polite and the result was better than I hoped. He even went the extra mile and got out a couple of stairs from a carpet for no extra cost. All good work, very pleased I chose Proclene. Superb job of sanitizing and cleaning 7 carpets. Good time keeping - well explained and going the extra mile. I would use Proclene again without hesitation.